I’ve had it, I’m done waiting for old, slow, bloated GIS packages load while I do nothing. My new resolution this year is to focus on GIS products that start up quickly and let me start working immediately. Seriously, what’s up with the bloated code? Features have trumped usability in GIS for far too long. This isn’t rocket science. 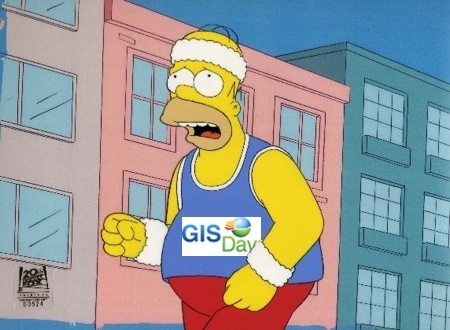 GIS Day is a celebration of slow moving software.